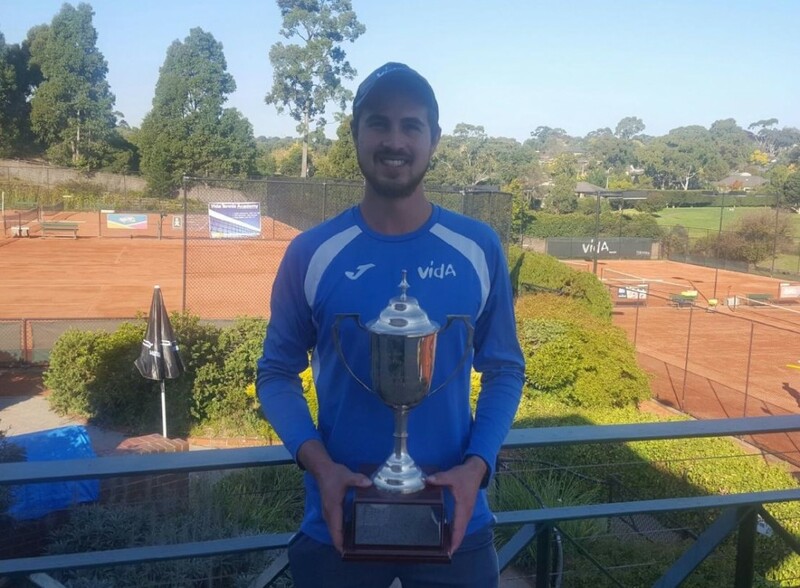 The 2017 MCC Glen Iris Valley Club Championships was held over three weekends in March & April. Congratulations goes to Sebastian Teoh, the 2017 Men’s Club Champion. 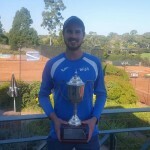 Sebastian won last year’s title, the last under the Glen Iris Valley Tennis Club banner and has now won the first ever MCC Glen Iris Valley title. After defeating fellow Grade 3 player Andrew Carter in 2 tough sets in the semi-final, Sebastian then had to face no.2 seed Ben Rowler (last year’s finalist) in the final. Ben had an incredibly tough 3 hour match in the semi-final, overcoming 2015 champion Blake Robertson 6-4 in the third. The final was another classic battle, with Sebastian just getting there in the end 6-1 6-7 6-3 to claim his 2nd title in as many years. The doubles final also saw a repeat of last year’s final, with Sebastian Teoh and Blake Roberston taking on brother combination Ben Rowler and David Rowler. Sebastian and Blake won it for the 2nd year running with a tight 6-3 7-5 win. Thank you to all the players who took part and we look forward to seeing next years event have more players and events.